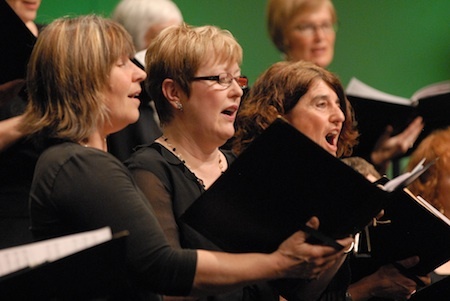 Cecilia Ensemble Women’s Choir of Capilano University is joined by lyric soprano Catherine Crouch, operatic baritone Dheni Walsh and violinist Seung Bin (Jason) Lee. Lars Kaario directs. The choir will sing Eric Whitacre’s beautiful Five Hebrew Love Songs, Ola Gjeilo’s fabulous Tundra and other varied gems. 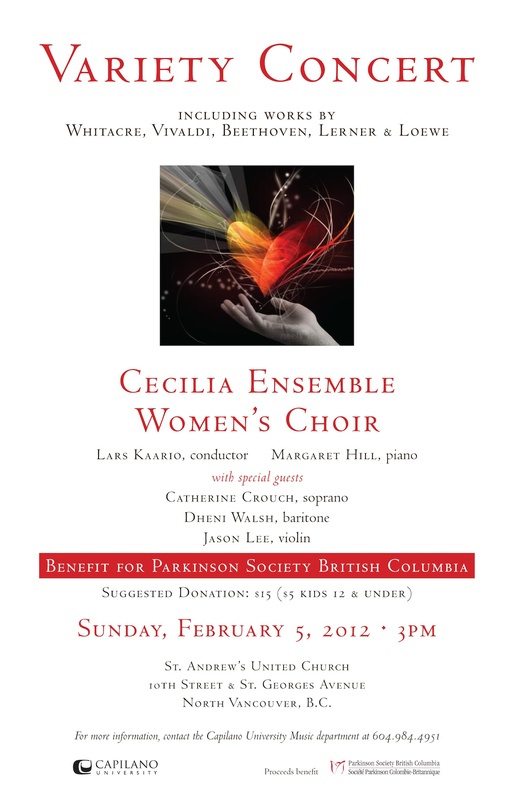 Catherine will treat you to Vivaldi, Handel and Lerner & Loewe. And Beethoven will be there too when Jason plays Romance.